After 100 crore club and 200 crore club, the next popular term at Indian box office is 300 crore club but only a few Bollywood films able to get into this club. Bollywood movies now released globally with a huge number of screens which results in increasing the high box office collection. At present, only five Bollywood Hindi films have so far entered in this coveted 300 crore club with record-breaking collections at the Indian box office. Just like 100 crore club and 200 crore club, Salman Khan and Aamir Khan are again shinning here at 300 crore club. No other actor has featured in 300 Cr. list which means that these two Khans are currently ruling the Indian box office. The first Bollywood film which firstly came in 300 crore club was Aamir Khan starrer PK (2014) which had done a whopping business of Rs 340.80 crore in Indian markets. Overall, PK grossed Rs 792 crore globally while Dangal (2016) broke all records later and becomes India’s first Rs 2000 Cr. 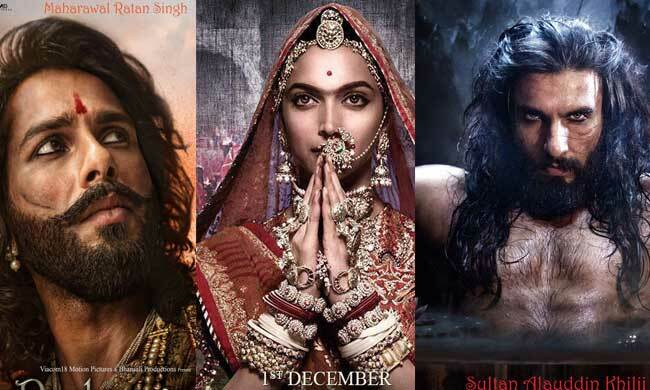 film including China whopping collection Rs 1100 Crore. After Aamir, it was the turn of box office king Salman Khan to taste the magic of 300 crore club. Kabir Khan, with whom Salman already gave a blockbuster film Ek Tha Tiger (2012) had again teamed up with him and made Bajrangi Bhaijaan. The film became the highest-grossing film of the year and collected Rs 320 crore at the Indian box office. Globally, it has done the business of Rs 626 crore. Salman Khan’s another film Sultan entered in 300 crore club and once again Aamir came through Nitesh Tiwari directed biographical sports drama Dangal (2016) entered in this list, which means Aamir Khan come back with another 300 crores after his all-time blockbuster PK (2014). On 22nd Dec 2017, an action-packed spy thriller Tiger Zinda Hai released and put Box Office on fire. Now Salman Khan is the only actor who has three 300 Crore Bollywood films. Before Dangal, Salman Khan again roared at the box office with his sports drama film Sultan, has entered 300 crore club Bollywood movie. 25 Jan 2018 release Padmaavat reaches 300 Cr at domestic. Here’s the Box Office report about 300 Crore Club excluding China Box Office results where Dangal made 11oo Crore, Pk (200 Crore) and Bajrangi Bhaijaan is currently screening and collected 200.71 Cr till the day.